Every maker has a story. Be a part of SAK Concrete Design's story by placing an order, leaving a review, and seeing your review appear here. 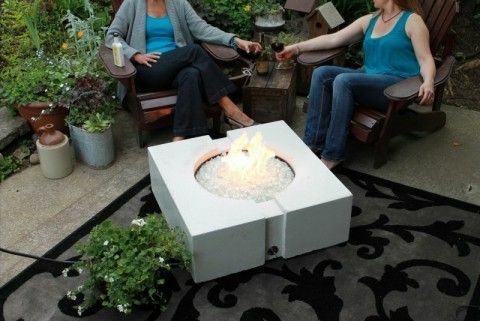 Concrete fire bowls that will last a lifetime. Lots of different shapes and sizes available.